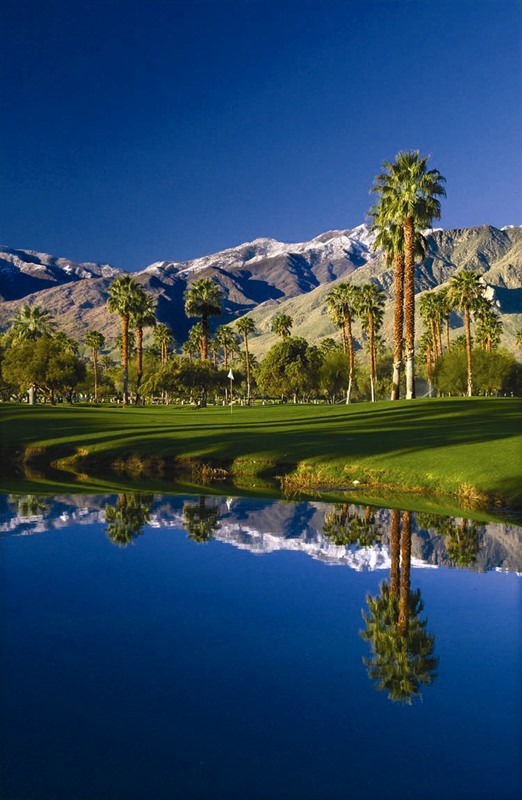 Palm Springs is a very glitzy jewel in the desert oasis with a cosmopolitan twist. A vacation to Palm Springs is an great pportunity to dine in world class restaurants, lounge at legendary boutique hotels, & discover why mid-century modern enthusiasts gather here yearly. 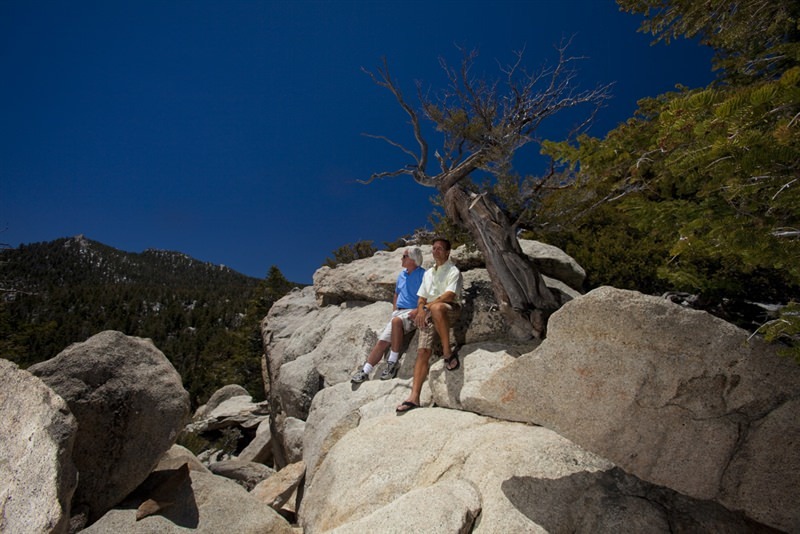 For the outdoor adventurer; Palm Springs offers magnificent hiking, unique jeep tours & 360 days of sun. With great restaurants, theaters, water parks, museums, architecture, balloon flights, sightseeing, star-spotting and much, much more, Palm Springs has it all. Palm Springs village has a delightful atmosphere that has been preserved and embellished over the years. The downtown area with its quaint lampposts, benches and Mexican tile-paved enclaves invites strolling among the shops, galleries, eateries and coffeehouses. Rich in history and blessed with glorious weather, it is a prime destination of travelers from all over the world. So many movie stars made Palm Springs their home. Some have made an especially indelible contribution,Frank Sinatra, Dinah Shore, Sonny Bono, Bob Hope, George Montgomery, Kirk Douglas, Ambassador Walter Annenberg and so many more whose generosity is legend. Downtown Palm Springs is a very popular place too stroll on Palm Canyon Drive with its renowned Walk of Stars, honoring both pioneers and entertainment celebs, offers shops, galleries, coffeehouses; and, when you turn the corner at Tahquitz Canyon Way, there’s Lucille Ball holding court on her bronze bench. Just down the avenue is the historic Plaza Theatre, the scene of many Jack Benny radio broadcasts in the ’40s as well as a Hollywood premiere or two. Today it is the home of The Fabulous Palm Springs Follies, now in its fifteenth season of sold-out performances starring top guest stars, hilarious variety acts, and a company of long-legged lovelies, all over 55! In January, the Palm Springs International Film Festival, founded by the late Sonny Bono, brings the gifted filmmakers of the world to our theaters to show their wares and to pay tribute to the legends of the silver screen during a gala evening. In August, the Palm Springs International Short Film Festival showcases the industry’s talented filmmakers and animators. Feeling stressed out? Start your day with a visit to one of the famous spas where you can luxuriate in a myriad of spa services. At the edge of Palm Springs sits the Knotts’ Oasis Water Park, where visitors will find a beach with private cabanas, a wave pool for body surfing, thrilling waterslides, a kiddie area and a wonderfully relaxing Whitewater River inner tube ride. But Palm Springs is not without it’s cultural side. The Palm Springs Art Museum is the cultural centerpiece of the community with renowned traveling exhibitions and an extensive permanent collection. The Village Green Heritage Center on Palm Canyon Drive houses the McCallum Adobe and the Cornelia White House with memorabilia of local pioneers; the charming Ruddy’s 1930s General Store Museum and the Agua Caliente Cultural Museum. For a look back at aircraft of the World War II era, visit the awesome Palm Springs Air Museum. The many programs and flight demonstrations bring this era to life. 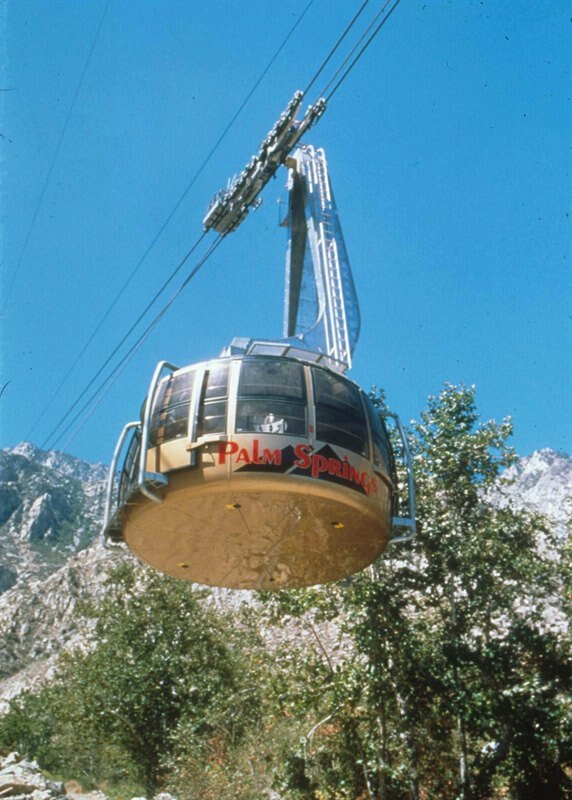 The Palm Springs Aerial Tramway has been delighting visitors for 30 years with a short trip from the desert floor to an alpine forest at 8,516 feet. Snow sports in winter and cool activities in summer, great views and a mountaintop restaurant make this trip at the top of every list. The tramway features two new, state-of-the-art tramcars with rotating floors designed to give spectacular views of the mountains and valley below to every rider, on every trip!